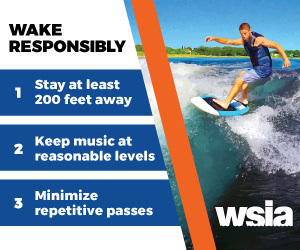 To promote and protect all towed water sports activity. To be the industry’s leading advocate, known for preserving the vitality of our activities long into the future. As a group, we develop best practices, maintain waterway access rights, educate participants, promote safety and facilitate sustainable industry growth.